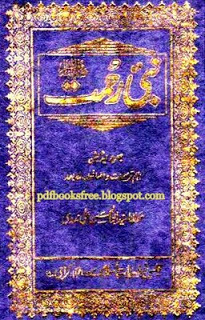 Book title is “Nabi-e-Rahmat” Written by Maulana Abul Hasan Ali Nadvi r.a. A great book on Seerat-un-Nabi (sallallahu alaihi wasallam) in Urdu pdf. Download All the books posted here are just for educational purposes only. If you like the books please support the writers/poets and buy the Original hard copies. 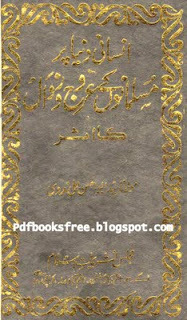 Insani Dunya Par Musalmanon Ky Urooj o Zawal Ke asarat By Maulana Abul Hasan Nadvi “Insani Dunya Par Musalmanon Ke Urooj o Zawal ke Asarat” an analysis about the elevation and declination of Muslims and its affects on the entire world. This book is written by Maulan Abul Hasan Nadvi….